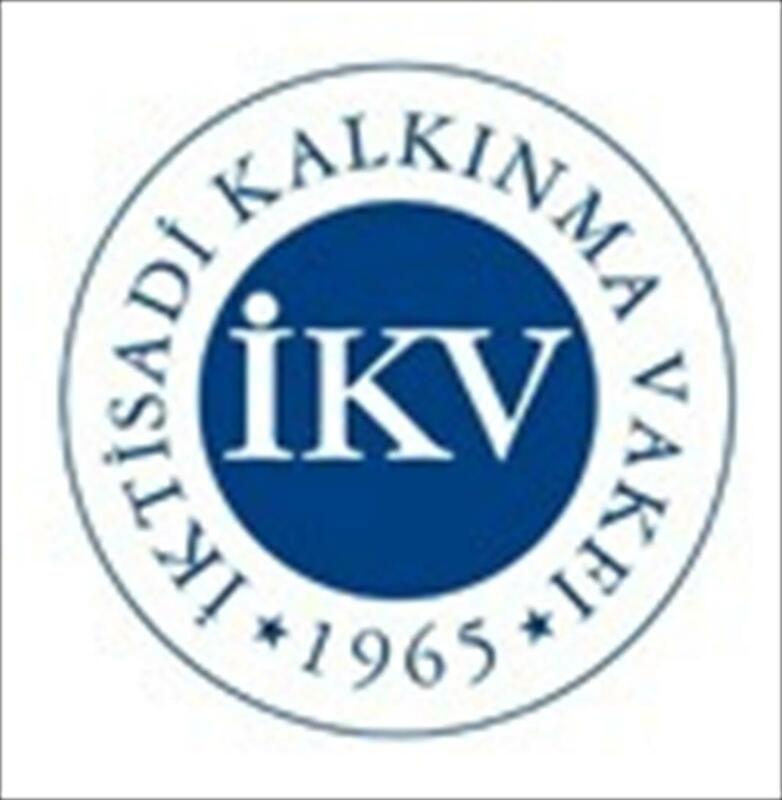 The “MedCruise Association” launched its “Black Sea Working Group” during a meeting held in Odessa, Ukraine, on 17 October 2018. 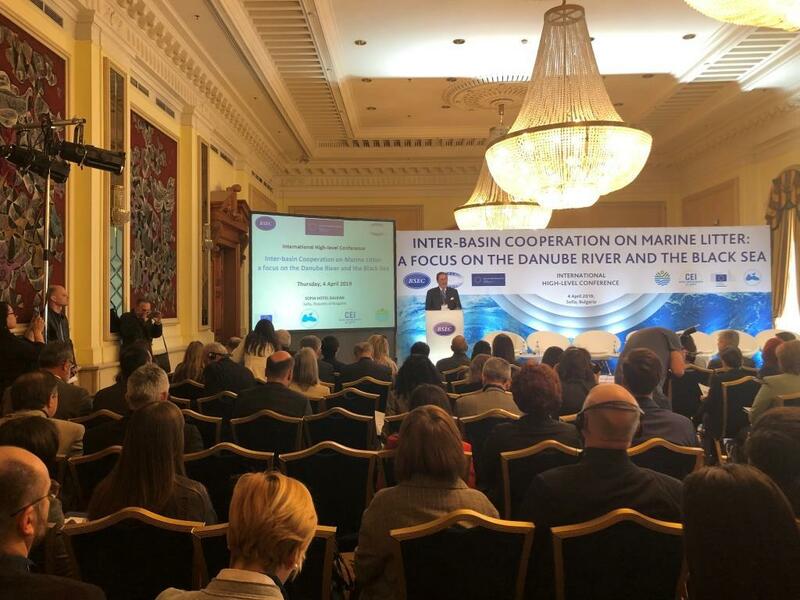 MedCruise, the leading association of cruise ports in the Mediterranean and Black Sea, established its Black Sea Working Group in order to consider ways and means for attracting large cruise vessels back to the Black Sea. 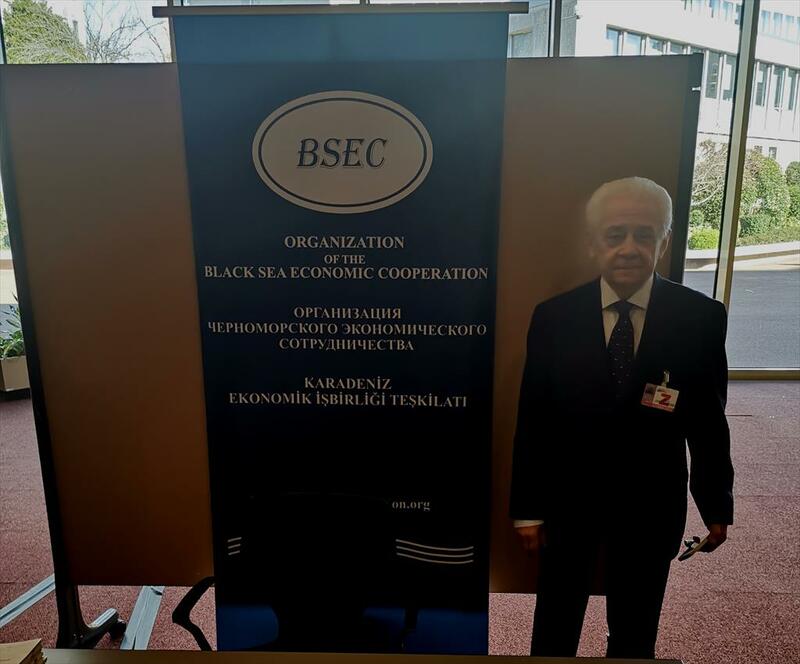 Upon the invitation of the organizers, Ambassador Bratislav DORDEVIC, Executive Manager, represented the BSEC PERMIS at the event.